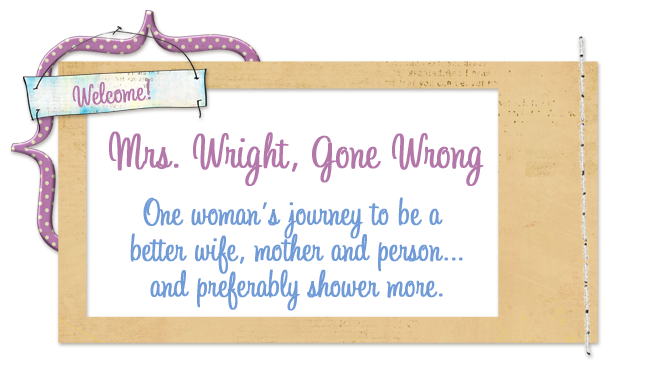 Mrs. Wright, Gone Wrong: Happy Birthday America! Ahhh, the Fourth of July! The only time that I can buy nothing but junk food all at once and not be judged for my shopping since everyone just assumes all that crap MUST be for a BBQ or camping trip. I can (AND WILL) also eat pounds of potato salad just to celebrate, whether it decides to keep dumping rain or not. NOTHING gets between ME and my POTATO SALAD! What are your plans for the 4th? What? Everyone's too cool doing fun things for the holiday and I'm the only person on the internet anymore!? Eh, maybe I'll make plans next year... maybe. Here I thought I'd be the only one not doing anything cool and hanging on the internet today. I've never been a fan of potato salad (I know boo on me) but apparently my Aunt makes a mean one that the rest of my family nearly comes to blows over. 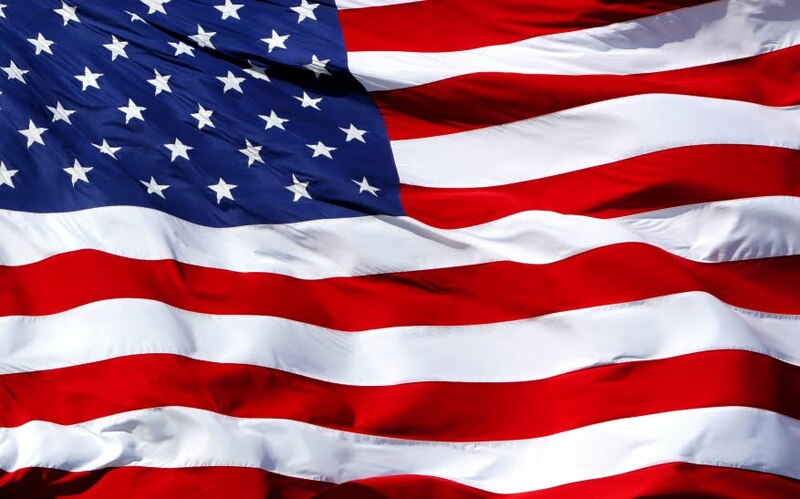 As for our 4th we went to my parents house, ate enough grilled meat to clog a sewer system and my 2 year old ran himself ragged with his cousin resulting in near coma sleep until 10am! !